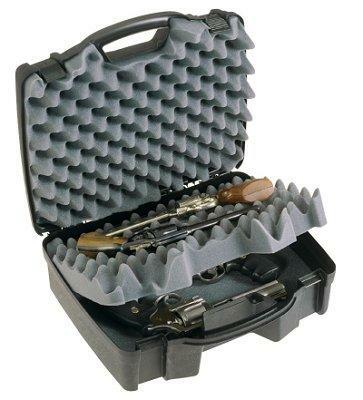 Pro-Max pistol case patented PillarLock system protects handguns. Thick wall construction. Comfortable molded-in handle. Lockable.